You will find a thousand and one reasons to come and visit us! 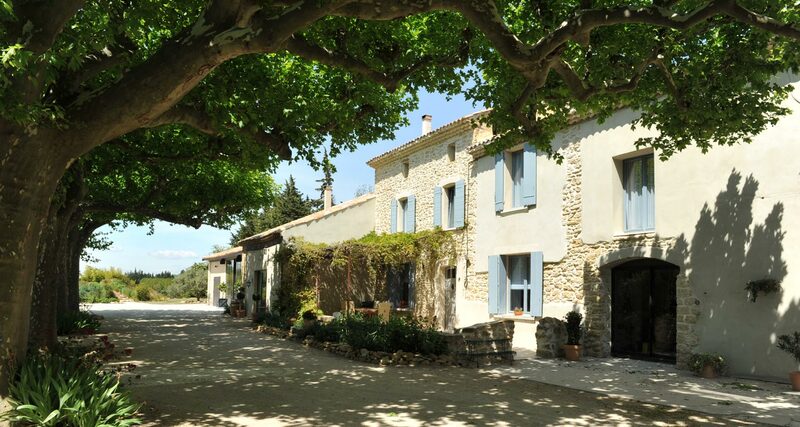 The Vaucluse region in Provence is full of interesting sites to satisfy any passion. If you enjoy sport, then the region is just waiting for you! Hardened cyclists can take on the challenge of biking up Mont Ventoux in 3 hours. Have you climbed the Dentelles de Montmirail with their peaks chiselled by erosion? And what about the Gorges du Toulourenc and the Gorges de la Nesque, have you ever discovered them on foot? Are you a real gourmet, or just enjoy good food? Did you know that the famous rosé wine from Provence is not the only delicious drink to be enjoyed; there is a wine route, or rather winegrowers' trails that are signposted so you can walk about and visit the vineyard with family or friends in a fun and educational way: Beaumes de Venise, Vacqueyras, Gigondas for example, to quote but some. 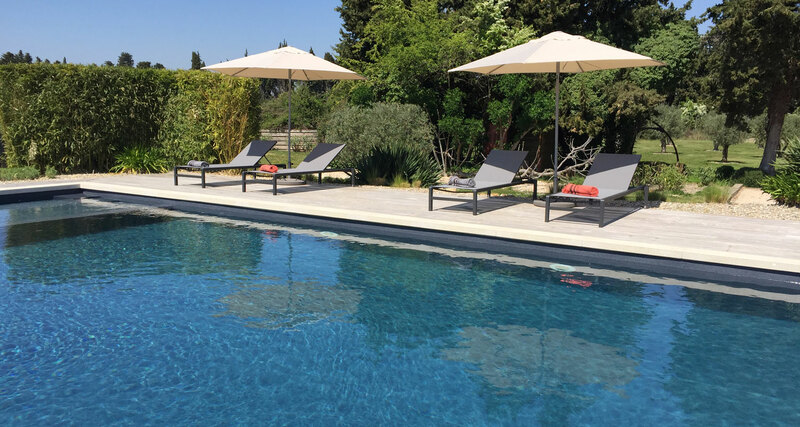 Avignon, Orange, Carpentras: a legendary golden triangle in Provence, at the heart of festivals and vineyards. 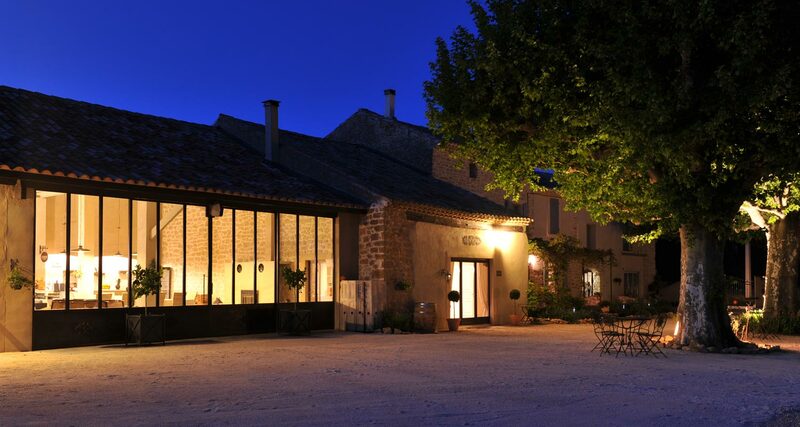 If it is old buildings, the beautiful and ancient perched villages of the Luberon, châteaux and historical sites such as Vaison La Romaine, Séguret, Vénasque, Sénanque and its abbey that captivate you, then you have a multitude of sites to choose from. Or if you simply want to look, admire, relax and take in the beauty of the countryside and life's colours… that you may even feel like painting? Then lose yourself in the landscapes of Pays des Sorgues and Pays de Sault.